You have probably been gone around the famous Android games but if not let’s see which of them are on the list. In recent years we have seen an influx of so many games in different genres. First, we saw Angry Birds taking off on Android and later we saw famous games like Candy Crush which we have all tried at least once. These games are too much fun to play and the fact that they’re on your smartphone and you can play these even when you’re on the move is great. 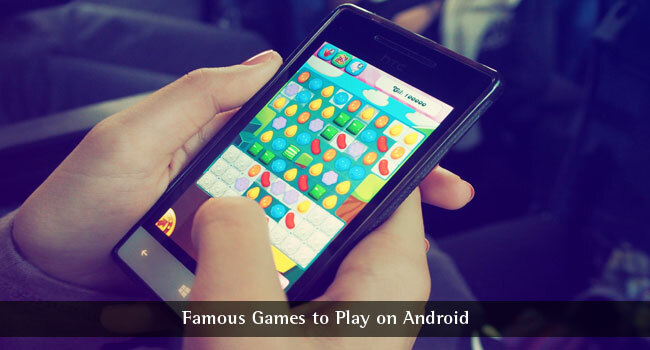 Here’s a post about some of the most famous Android games you will find on Play Store. You can download these popular games and enjoy playing them. Let’s mention them one by one. 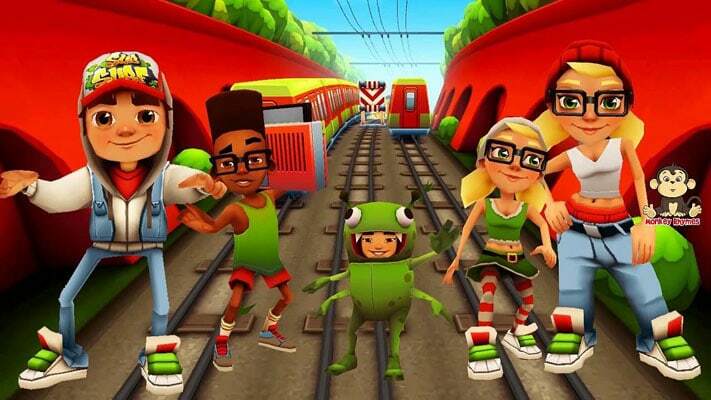 Believe it or not but Subway Surfers is one of the most famous games on the Play Store. The game is about a kid who’s trying to get away with a railway guard and his mutt. The kid can use his hoverboard and on the way he has to collect coins, keys and more that will help you in moving forward. The game is generated randomly and while it may seem that the concept of the game makes it repetitive, it is quite addictive and hence we say it is one the most addictive Android games. You can buy upgrades from coins you collect and you can choose from different characters and more. 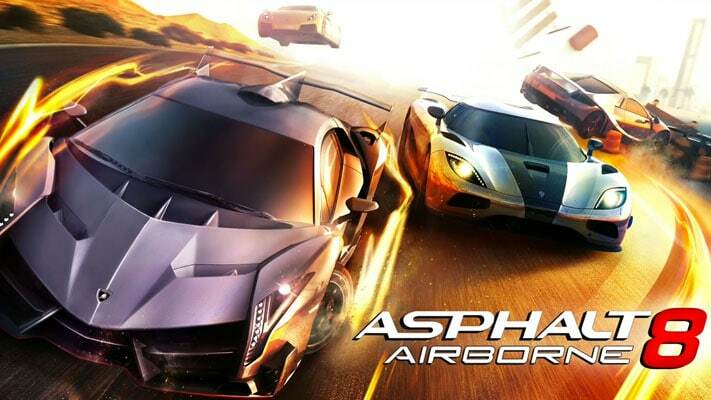 The Asphalt series of racing games from Gameloft are one of the most played games and most fun games in the world when it comes to racing genre. You have a really nice set of tracks where you can race with different cars. You can buy new cars as you move forward in the game. The racing experience is thrilling and the game uses your phone’s gyroscope and accelerometer sensors for controls. There’s also a multiplayer game that lets you compete with players from around the world. Critical Ops is a first person shooter which has been one of the favorite FPS games in the Play Store from quite sometime now. The game is about your combat with the terrorists and you will have to play against them on an urban environment. You can also choose to play as terrorists in a different game more. 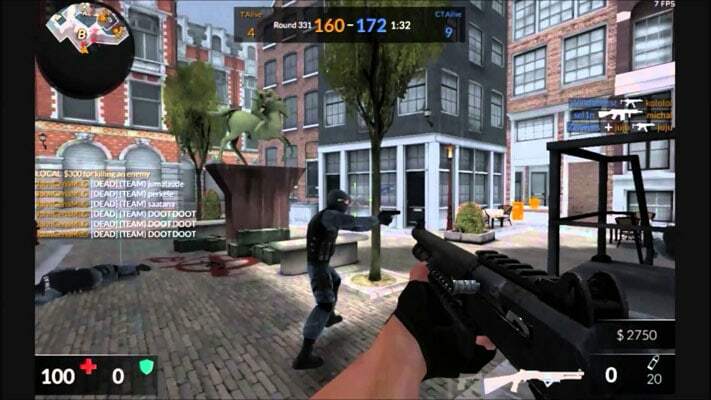 The game also brings a good multiplayer mode where you can contend with others in a real game. The developers are still updating the game as it is a new game but I am sure you’ll have fun while playing this. 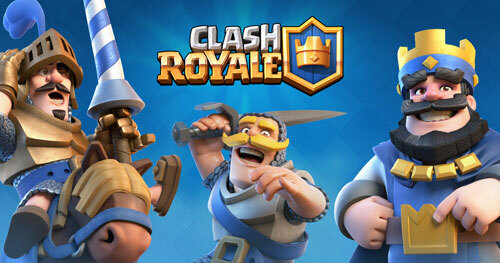 Clash Royale is a game that is made by the same developers who developed Clash of Clans. The game is played and loved by numerous people around the world. Clash Royale has a different concept if you compare it with Clash of Clans. You will have to build up a deck of cards by collecting them and then use these cards to win one-on-one battles. You can form clans with other people in order to share cards which will make your clan stronger. Believe it or not, people are still playing Pokémon Go and it has a very active community around it. I am sure you have played this game at least once. 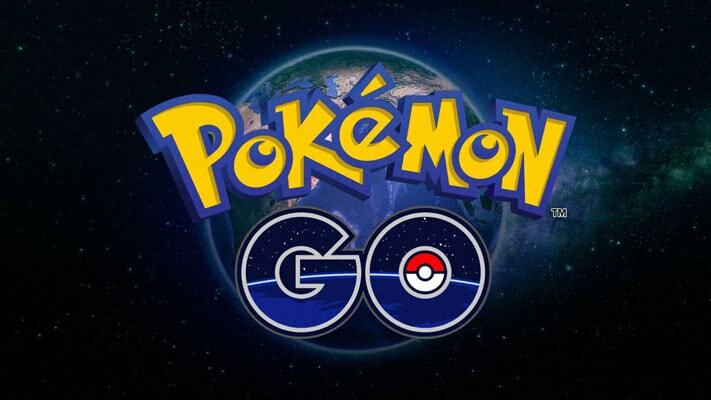 This is an augmented reality game where you have to catch Pokémon while tracking them through your phone. There are other features like battling other trainers, taking over a gym etc. as well. The game is quite exciting and interesting. Cut the Rope has been an interesting game for quite some time now. 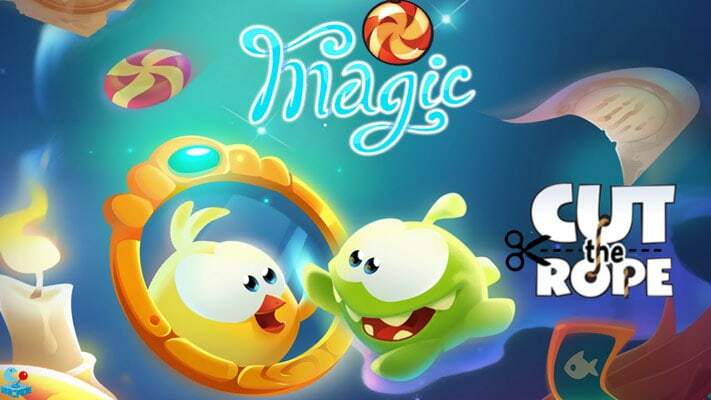 Your aim in this game is to solve puzzles and cut ropes by swiping them so that the candy reaches the Om Nom monster. You have tones of levels and you can easily buy power-ups to help you move forward in the game. “Why did the chicken cross the road?” Well because you made it cross the road, in this game. The game is about a chicken who has to cross the roads one by one in a very dense and fast moving traffic. You have to tap in order to move the chicken and one wrong tap will make you lose. This is a really interesting and addictive game. These are some of the best and most famous Android games you can play and download for your Android device. Out of all these, I love playing Subway Surfers and Crossy Road due to the challenging aspect of them. Thanks Ujjwal for sharing this amazing post. Everyone likes to play video games and you’ve provided some amazing game list now I will try this game. Love this beautiful collection of Games! I’m playing Subway Surfers and Asphalt 8 and really to enjoy them. Very nice collection of Android games here! Thanks for sharing. This a wonderful list for playing video games and my favorite game is subway surfers. Thanks for the valuable insight. Amazing collection of Android games. I guess all of these are most addictive and I couldn’t even resist myself from playing Clash Royale. Clash Royale is the most addictive game in the list. The concept is different and making strategy with different decks is fun. Wow! Good article. I like to play games very much, especially I played subway surfers game. The game was really good and for mind relaxation also. Thanks for the post. Subway surfers is my all time favorite game.